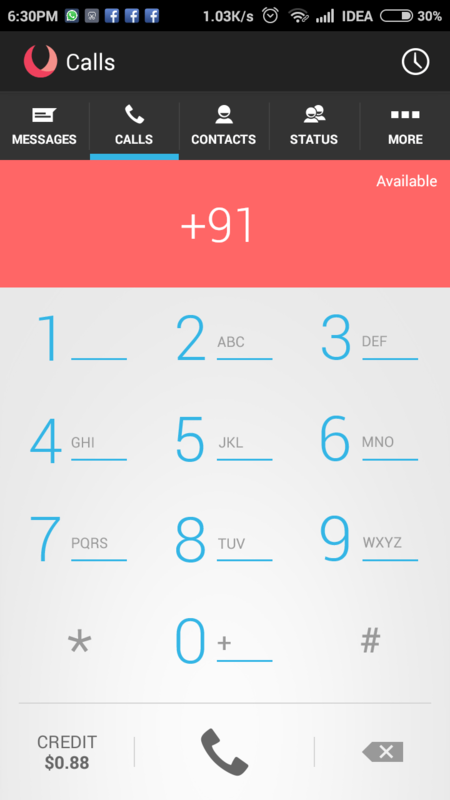 There is an App that let you call someone from a different number for free in India. 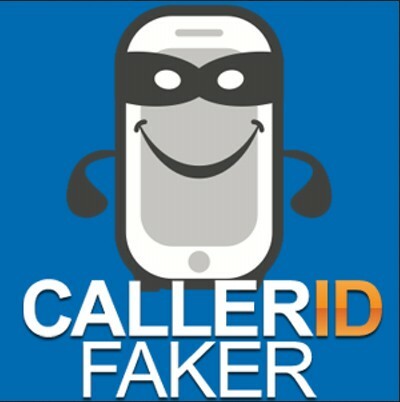 With this caller id faker app, you can quickly change caller id and change it to any number. It is the best caller id changer in India. It’s very simple process you can understand very easily just follow step by step instructions that’s it. In this app, there are so many applications that you can use very simple manner. Voxox is the messaging app that lets you call and message anyone in the world for free, even if they don’t have Voxox app on their mobile. Just we need to give $1 worth of calling and SMS credit every month. So now here I will reveal a trick through which you can make the fake call, yes you can call from any number to anybody. I have made fools of lots of people with this trick. I played lots of prank by faking my caller id. You can also do this with my new caller id changer app. 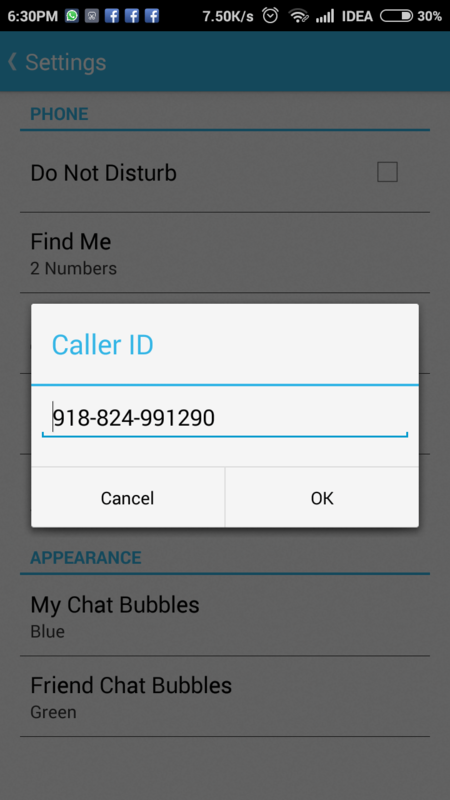 How to Change Caller id by Using Voxox App. I think it’s an interesting thing, to make someone surprise or Fake call. In a simple way you can call anyone in the world with a different mobile number instead of yours. 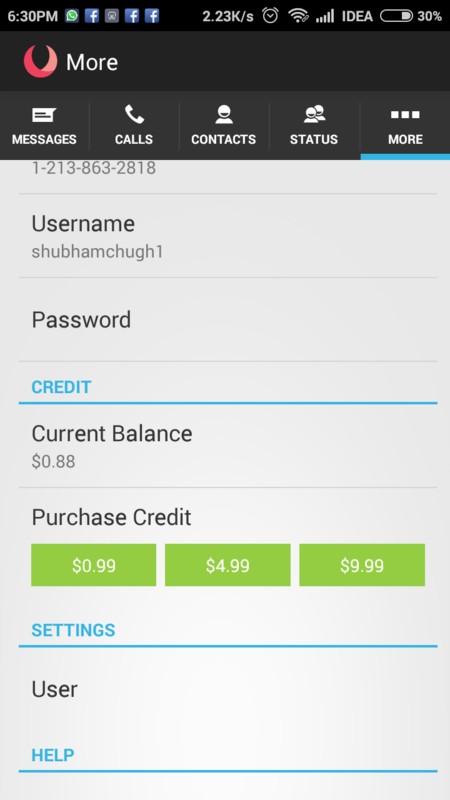 You can Download Voxox app simple by Using Google play. After Downloading you need to sing up for a Voxox account. Just go to the Settings >> User. Next, go to Caller id and just click on the number. Enter the number which you want to call. No Go to Dialer and Call anyone you want, he will be fo0lled my this fake caller id. You will also like to see free calling trick for Airtel, Aircel, Bsnl, Vodafone, etc. 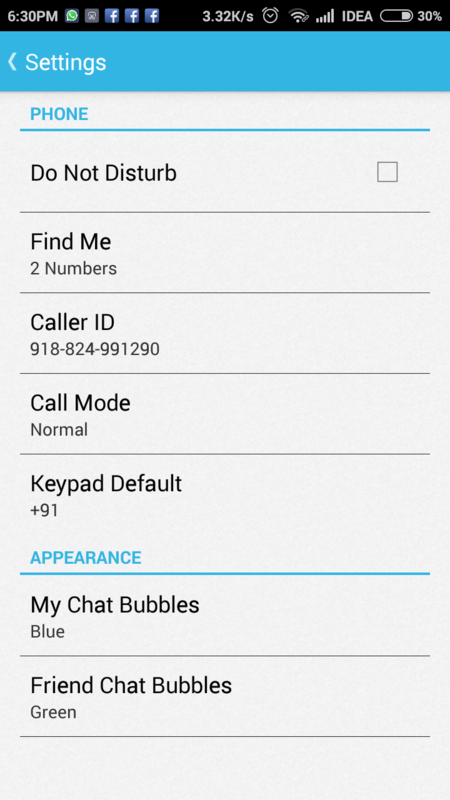 It’s a very easy way to change caller id by using Voxox App. There are so many features that you can use by downloading this vox box app. 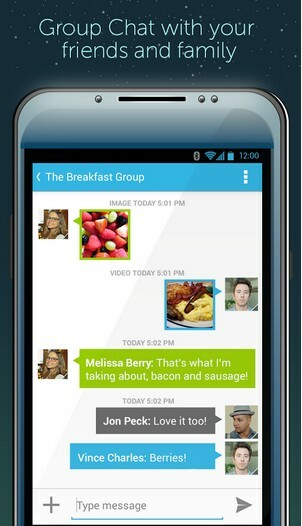 I hope you enjoyed the above post for Change Caller id by Using Voxox App. So just call somebody from a different number or by changing caller id and enjoy.